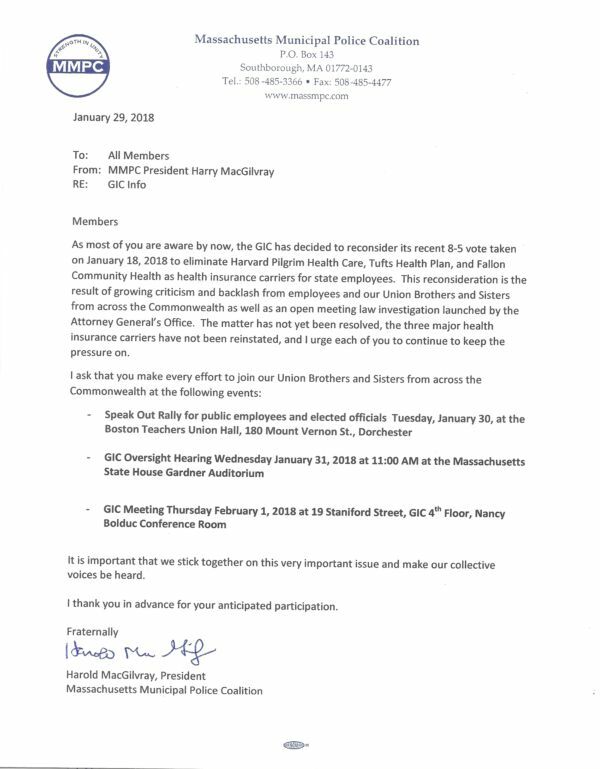 Legislators weighing bill to ‘soften’ impact of Supreme Court ruling on unions 78 AL DRAGO/BLOOMBERG/FILE 2018 The Supreme Court ruled that it was unconstitutional to require government employees to pay union fees. Our thoughts and prayers are with the entire Yarmouth Police Dept and the family and friends of Officer Sean Gannon. 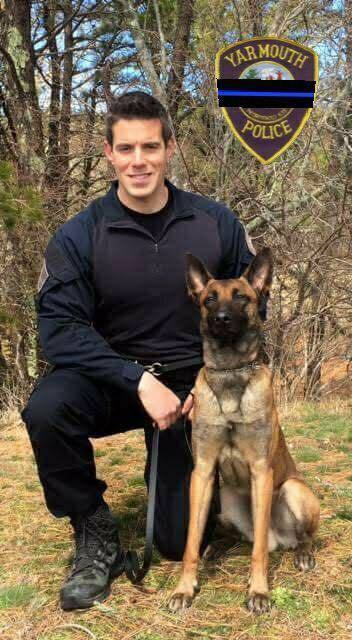 Officer Gannon was tragically shot and killed while serving a warrant this afternoon. 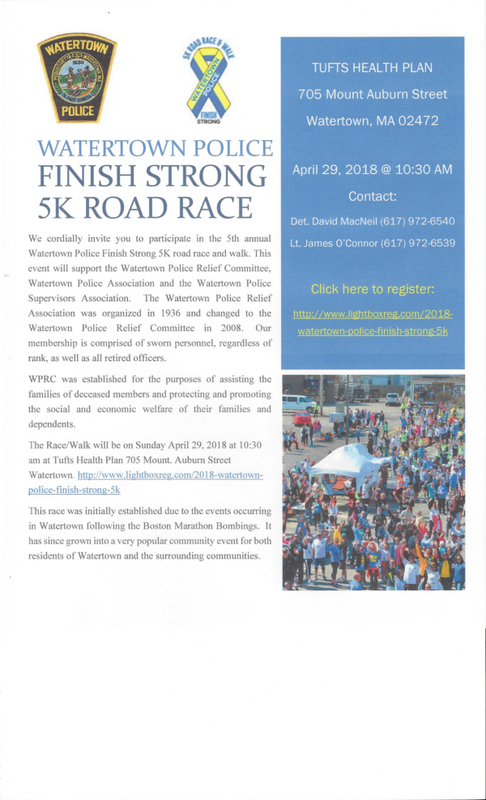 Rest in Peace brother. .
MMPC Member Watertown PD inivites all to participate in their 5th Annual Watertown Police Finish Strong Road Race. The events helps to support the Watertown Police Relief Commitee. The WPRC assists families of deceased members as well as promoting the social and ecconomic well being of their families and dependants.